If you have a medical emergency, first dial 911. If you would like to reach the Roane Medical Center Emergency Department, call (865) 316-1000 to be connected from the main hospital operator. 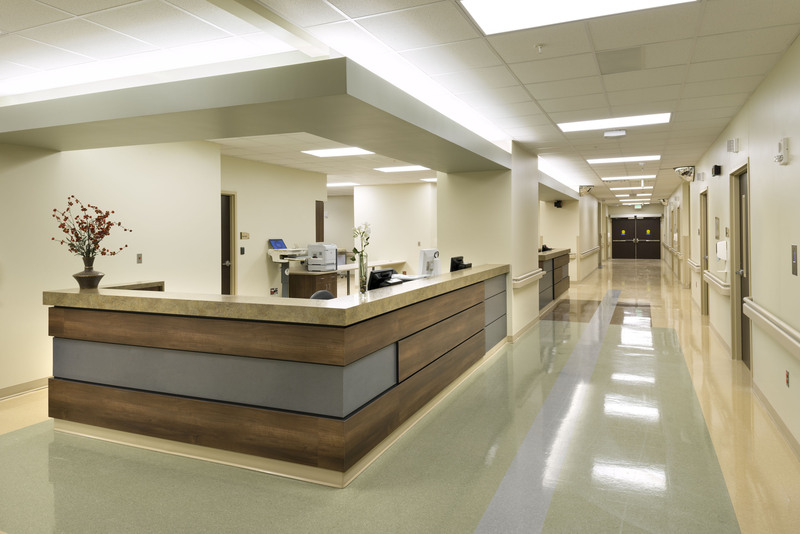 Providing high-quality emergency services, comfort, convenience and privacy, the Roane Medical Center emergency department has 15 emergency suites with dedicated rooms for cardiac, major treatment and orthopedic emergencies. Large nurse station making the nursing staff and doctors more accessible to patients and their families. It also helps improve communications. 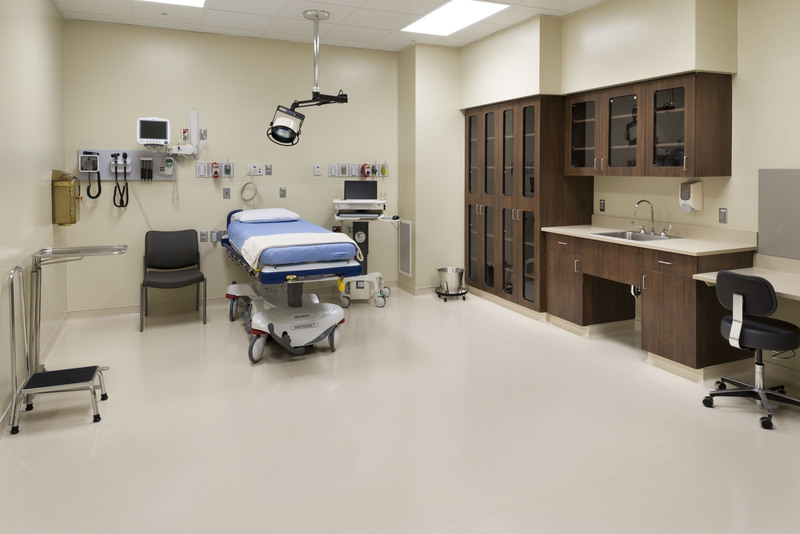 Major treatment rooms are located directly across from the nurse station. Glass walls give the staff optimum visibility of patients, and curtains may be drawn when privacy is needed.